The FJMC welcomes the participation of the Women's League for Conservative Judaism in this year's World Wide Wrap. Wrap With US! "We're in it for the Tie!" Download Stickers for your Wrap Attendees Here. For a gender inclusive video series of a diverse group of Jews demonstrating how to put on tefillin, see the Tefillin Videos section on the menu. 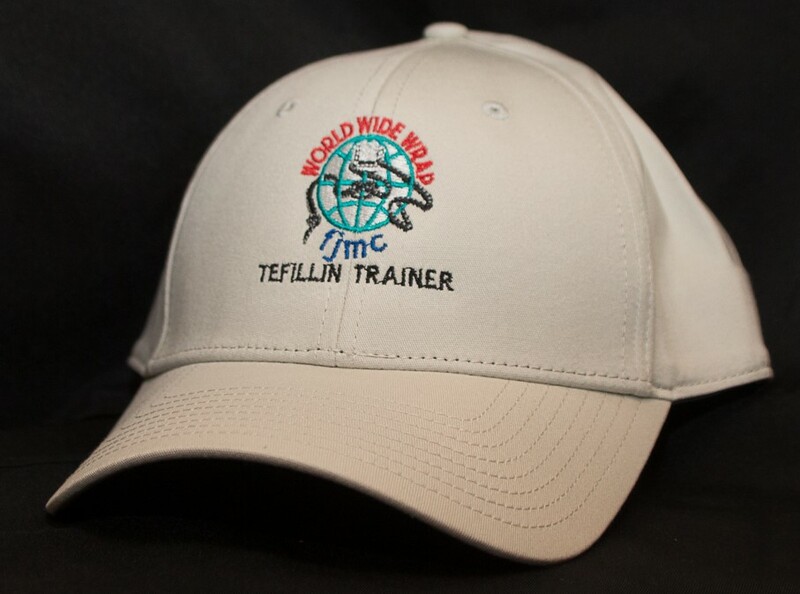 with or without "Tefillin Trainer" wording beneath the WWW logo. 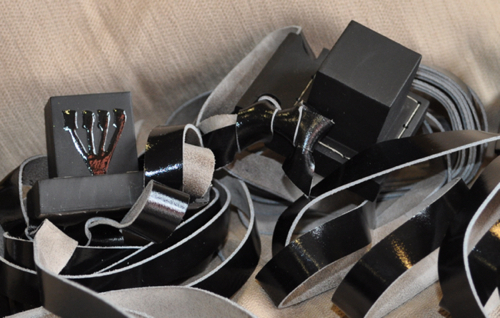 For a timely Dvar Torah, “About Mitzvat Tefillin and the Issue of Women Donning Tefillin" click here. Click here to buy Build-a-Pair from the FJMC Store now.